With three external dual band antennas and 900mW high power amplifiers, the Archer C1900 can handle the demand created by multiple devices running on your network at the same time. 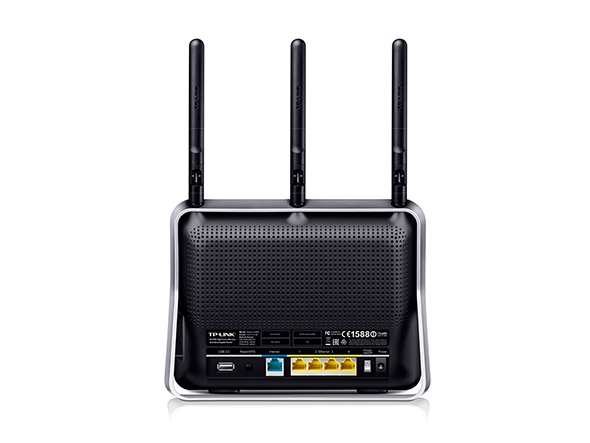 The router provides superior coverage, blazing speeds, and reliable performance, and its 1GHz dual-core processor easily handles simultaneous Wi-Fi, Ethernet, and USB connections. Beamforming helps the C1900 locate devices and focus its Wi-Fi signal towards them, creating more stable and efficient connections. With its powerful wireless signal, the Archer C1900 can reach through walls and other physical obstacles to bring Wi-Fi to rooms with weak coverage or dead zones. The Archer C1900 is equipped with Wireless AC, the most powerful Wi-Fi technology available, and can reach combined speeds up to 1900Mbps. 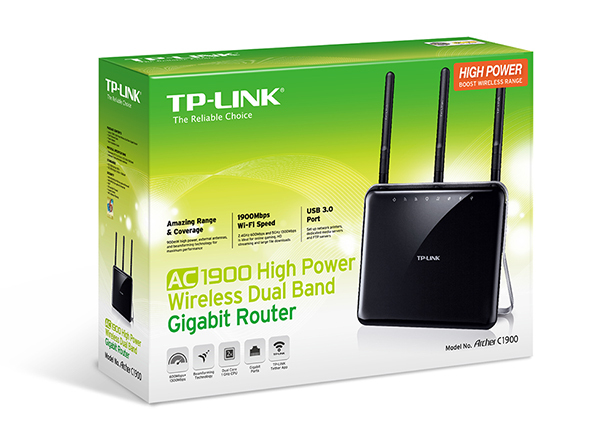 Thanks to its clear 1300Mbps 5GHz band and legacy 600Mbps 2.4GHz band, the router can connect to more devices at once and lets you enjoy smooth gaming and 4K streaming across your home. With a USB 3.0 port and a USB 2.0 port, it’s easy to share printers, files, and media across your network. Data transfers over USB 3.0 run 10x faster than traditional USB 2.0, and the C1900 also lets you access files while away from home through its FTP server. With four built-in Gigabit Ethernet ports, the Archer VR900 is capable of providing the stable, ultra-fast wired connections that you need to ensure lag-free gaming and uninterrupted HD video streaming. 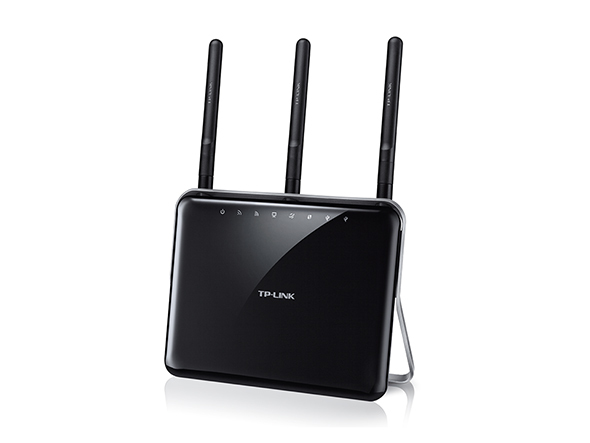 Guest Network Access provides secure access to guests sharing your Wi-Fi network. Parental Controls let you limit when and how connected devices can access the Internet. URL blocking also lets you easily set up black and white lists to limit web access. The Archer C1900 supports IPv6, the next generation of Internet protocol, to help future-proof your network. Use a web configuration utility from any laptop, tablet, or smartphone to install your router quickly. A free Tether app makes it easy to manage your network from any Android or iOS device.